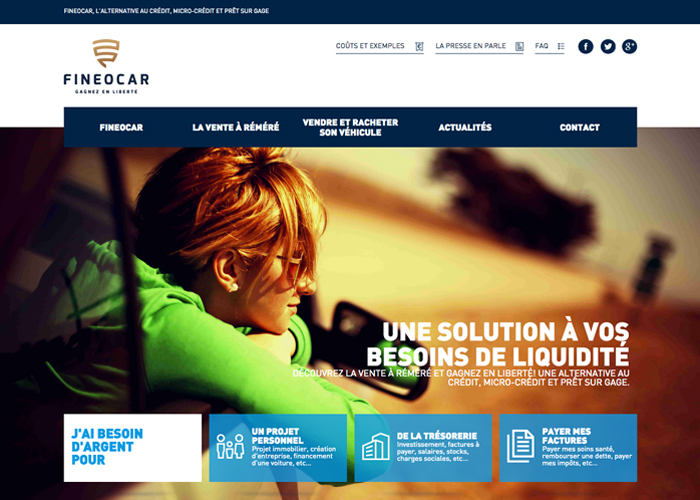 The corporate website for FINEOCAR. Need cash fast? Sell your car! FINEOCAR serves both private individuals and businesses and can provide fast money with maximum discretion, no credit checks and none of the usual delays. An unusual way to make quick money!